Fishprint is now able to deliver fast, high-quality four-color jobs using our new Genius 52 UV waterless press. 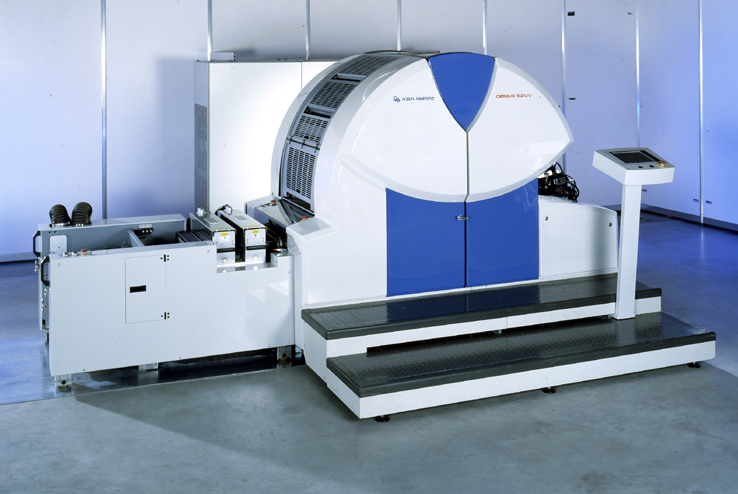 Having seen demand in the market shifting more and more into short-run quick turnaround process color work we felt the Genius 52 UV offered the technology required to meet our customers expectations. The KBA Genius gives us predictable consistent offset quality color sheet after sheet no matter how much coverage is on the job. A cost-efficient means to produce short-run color. Brighton-based printing facility Fishprint has been recognised for its commitment to the environment at the Premier's Sustainability Awards 2008, through using waterless printing technologies and reducing its carbon footprint across all areas of operations.